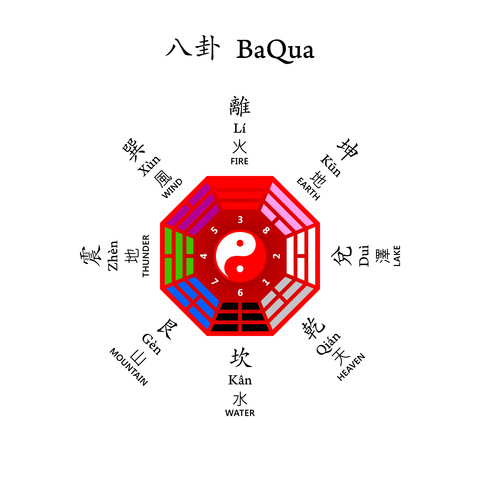 Posted on August 21, 2013, in Arbitration, Kung Fu Strategies and Tactics, Mediation, Negotiation, Tai Chi and Ba Gua and tagged arbitration, ba gua, bagua, centered, internal martial arts, martial art, martial arts, mediation, negotiation, negotiations. Bookmark the permalink. Leave a comment.